Create memorable holidays with jobs in fun-packed resorts! There are great opportunities for energetic people to work for leading holiday companies such as Esprit Ski, Thomas Cook, Mark Warner and Scott Dunn. You could spend your summers or winters discovering the artistic charm of Italy, exploring the hills of France, skiing on snowy mountains or enjoying the Spanish beaches – and earn money at the same time! Our latest overseas positions offer a fantastic opportunity to develop your career in some amazing locations. Holiday resorts and villas are an amazing opportunity for childcare professionals to develop their skills whilst travelling the world! 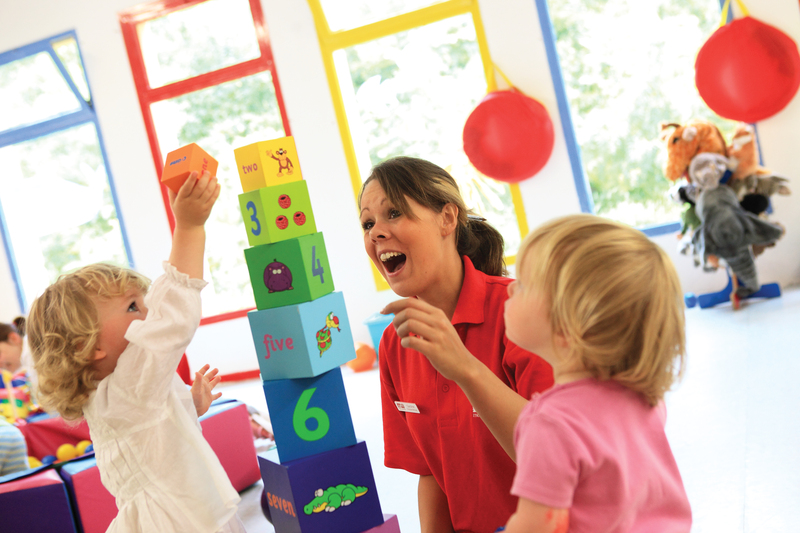 From maintaining a safe and friendly children’s nursery area, to providing a fun and varied programme for children up to the age of 7, you’ll have the adventure of a lifetime. You could be doing anything from planning a variety of activities each week from pool games and beach trips to face painting and baking! Resort Team Leaders are responsible for managing the on-site children’s activity team. Applicants must have previous staff management experience and have previously worked with 4-12 year olds in a similar role. Our activity leaders help to deliver activities sports and games to children on holiday in luxurious villas and resorts. If you love being active and are full of energy, these roles are perfect for you!